Keanu Reeves is a space-age courier who's plugged in, turned on and buffed up to deliver the most important data of the 21st century, wet-wired directly into his brain! A rapid-fire roller coaster of action and high-impact imagery! 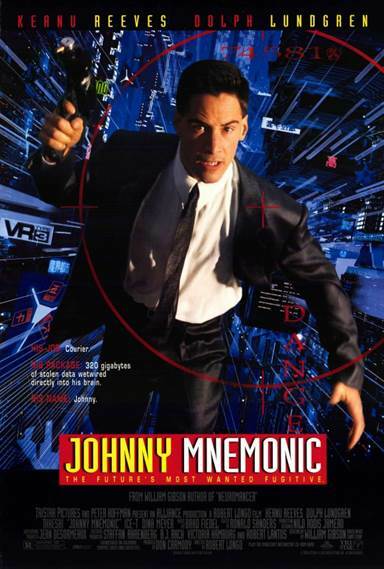 Download Johnny Mnemonic in Digital HD from the iTunes store. Johnny Mnemonic images are © TriStar Pictures. All Rights Reserved.